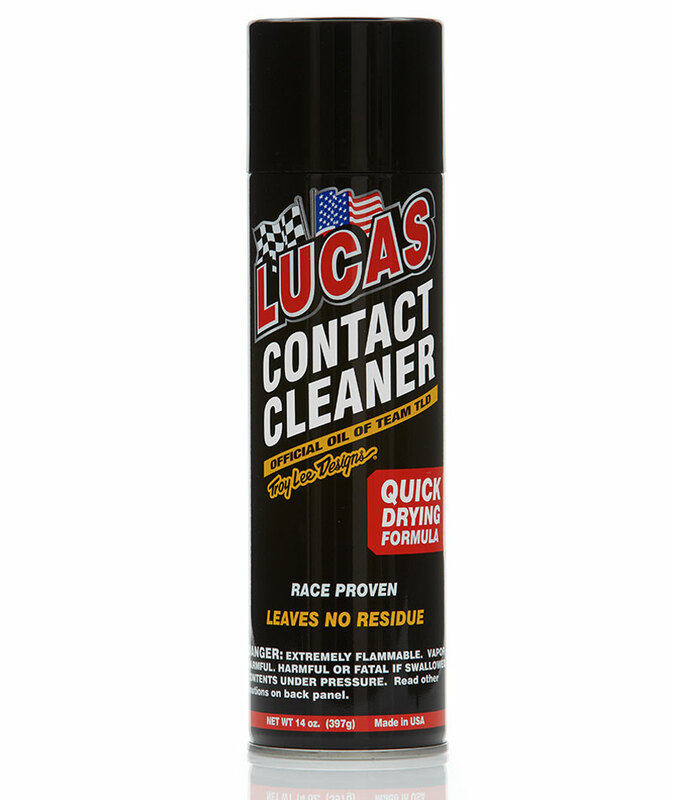 This stuff works even better than CRC non-chlorinated brake cleaner. 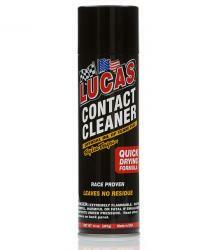 THe Lucas contact cleaner blows dirt and oil from the gun and loosens carbon. It also leaves no residue. So far I am pretty impressed with it.